Shyamalan’s three films portray an imbalanced and endangered world; they engage to varying degrees with the imagery and anxiety surrounding terrorist attacks in the wake of September 11, 2001, while also sharing formal conceits and signatures. By putting the three films into conversation with each other, I have identified a unified schematic logic. What I have found is a decidedly downward trajectory; each successive film presents a worldview less reassuring than the one preceding it. M. Night Shyamalan’s oeuvre organizes itself conveniently into thematic groupings: first, the optimistic religious questioning of Praying with Anger (1992) and Wide Awake (1998); then the dark, interior revelations of The Sixth Sense (1999) and Unbreakable (2000); and most recently the big-budget experimentation of The Last Airbender (2010) and After Earth (2013). The Visit (2015) offers a tract on aging and mental health, and if the trailer for Split, announced for a January 2017 release, is any indication, Shyamalan appears to be returning to some of those concerns. Of interest here is the fact that in 2008, the filmmaker rounded out a thematic trilogy with the release of The Happening. That cycle, starting with Signs (2002) and The Village (2004), is comprised of three genre-codified studies of post-9/11 paranoia and trauma in distinctly American milieus; in fact, to make the link even more apparent, all three films station the bulk of their narratives within rural Pennsylvanian settings. 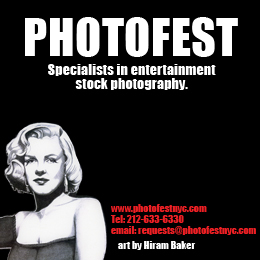 Furthermore, each film finds its emotional center of gravity within distinctly familial interactions, and another point of connection presents itself in the fact that cinematographer Tak Fujimoto lensed the trilogy’s bookends. To my knowledge, the clear connection between these films has not yet been explicitly identified or studied at length. While not as distinctly pessimistic as, say, John Carpenter’s Apocalypse Trilogy (comprised of The Thing , Prince of Darkness , and In the Mouth of Madness ), Shyamalan’s three films portray an imbalanced and endangered world; they engage to varying degrees with the imagery and anxiety surrounding terrorist attacks in the wake of September 11, 2001, while also sharing formal conceits and signatures. By putting the three films into conversation with each other, I have identified a unified schematic logic. What I have found is a decidedly downward trajectory; each successive film presents a worldview less reassuring than the one preceding it. The similarities between Signs and The Village are most readily apparent, while The Happening is less obviously connected, and acts as the trilogy’s counterpoint. 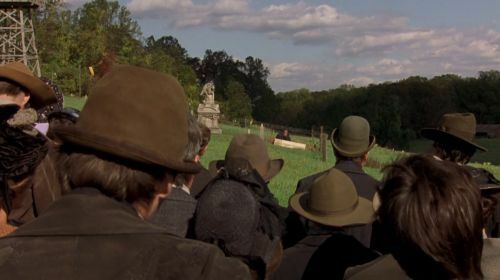 To begin, it is worth noting that the first two films openly evoke the compositional classicism and formal rigor of Shyamalan’s oft-cited idols Steven Spielberg and Alfred Hitchcock. Signs, for example, employs long takes, static camerawork, and meticulous sound design in order to emphasize the stillness of its rural Pennsylvania setting and to further underline its moments of shock. This aesthetic inverts the schema at work in Spielberg’s Close Encounters of the Third Kind (1977), wherein alien visitors provide the protagonist with a reprieve from the suburban hubbub of his daily life. Also, in true Hitchcockian fashion, Signs pits the viewer’s awareness of threat against the obliviousness of its characters; case in point, the scene in which Morgan Hess (Rory Culkin) faces the camera, unaware of an alien’s arm slipping into frame behind his neck. Psycho serves as perhaps the most infamous example of this technique, when we see the shadow of a murderous Norman Bates through the shower curtain before Marion Crane (Janet Leigh) has the chance to defend herself. 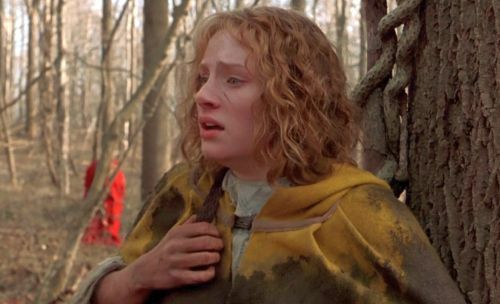 The Village also employs this strategy, most blatantly when its visually impaired protagonist Ivy Elizabeth Walker (Bryce Dallas Howard) stumbles her way through the eerie forest ringing her community. For much of this sequence the camera maintains obstructively close proximity to Ivy, forcing the viewer to empathize with her disability. However, when the frame opens itself up, we see one of the creepily enigmatic creatures waiting among the trees. Shyamalan employs this technique to maximize on visceral scenes of suspense, but it also bolsters the films’ thematic concerns. Both films present characters who are stunted by fear and trauma, their viewpoints marred by deep-set anxiety; in Signs, the Hess family mourns the unexpected death of protagonist Graham’s wife, which destabilized their foundation of faith. Additionally, the film’s first two acts depict their encounters with aliens in shocking, disorienting images of fragmentation: a leg slipping back into the shadowy crops, a hand creeping unexpectedly from underneath a doorway. Shyamalan fosters viewer sympathy toward his characters as their insular lives appear to be cracking at the seams. Likewise, The Village depicts a community that has willingly blinded itself to the external world, emphasized powerfully by the affective Hitchcockian rhythms. The formal similarities between Signs and The Village are manifold, not least in their visual composure and restraint. When considering their aesthetic styles in conjunction with their religiosity, it’s difficult to ignore their shared allegiances to the films of Carl Th. Dreyer. Specifically, the familial trauma and faith-related struggles that drive Signs bring to mind Ordet (1952), while The Village’s paranoia-induced isolation recalls the 17th-century witch hunt at the center of Day of Wrath (1947). Indeed, Signs culminates explicitly in religious symbolism, in that the monstrous threats are warded off by the baptismal weapon of water. Fitting, then, that the film’s final scene reveals protagonist Graham Hess (Mel Gibson) reclaiming his religious identity as a Christian reverend. The Village culminates similarly in a scene of absolute revelation; Ivy breaks free of her community’s surveillance and faces a world-shattering truth when she confronts the gate-keeper of her manufactured reality (played quite fittingly by the author of the film himself). Taking these endings into consideration, it is worth noting that while Shyamalan is infamous (and sometimes mocked) for his twist endings, these films use the technique as a form of catharsis for both character and viewer. When both knowledge and “awakening” (to employ a religiously laden word) are withheld for a sustained period, especially within the context of genre horror, anxiety peaks and eventually climaxes. Shyamalan punctuates these crescendos with moments of absolute realization: in Signs, the realization is that the very act of believing can still change the world, and in The Village, it is that the truth (no matter how damning or shocking) can be uncovered, even in the face of complex governmental control. 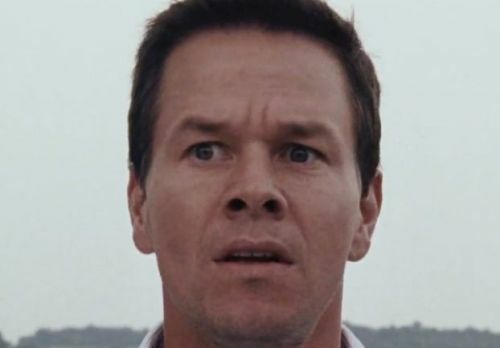 The Happening presents an intriguing divergence in its religious undercurrents, in that its lead character Elliott Moore (Mark Wahlberg) invests his faith in science; in fact, the film itself incorporates “objective” knowledge-systems into its emotional gradient. Case in point: a scene that depicts Elliott’s best friend Julian (John Leguizamo) challenging a horrified young woman with a math puzzle to distract her from the image of recent suicides hanging from the trees around their car. In more direct relation to The Happening’s thematic predecessors, Elliott’s trajectory serves in some ways as an inverse to Graham’s or Ivy’s. While those two characters obtained newfound belief in the aftermath of their experiences, Elliott’s contained scientific worldview gradually crumbles in the face of horrific disaster. With this in mind, The Happening’s primary character arc offers one of many counterpoints to the previous entries; to begin, The Happening differs greatly from its predecessors in terms of visual craft. While Signs and The Village function as eerily placid, almost contemplative thrillers, The Happening operates largely through motion. Much like the wandering, displaced group that flees the film’s inexplicable threat, the camera itself appears lost and bewildered. This formal distinction makes itself nowhere more apparent than in each of the films’ opening shots: both Signs and The Village situate viewer perspective immediately, with the former’s shot framing the Hesses’ yard through a window, and the latter viewing a funeral over a crowd of villagers’ heads. In both cases, our eye-line is dictated and contained by the camera’s location. 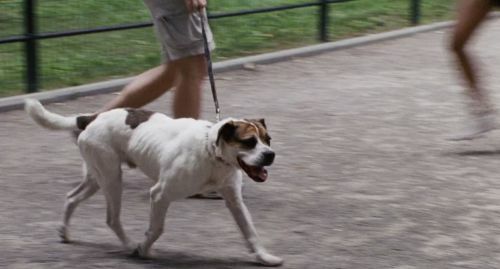 The opening shot of The Happening, however, brings us uneasily close to the ground, following a dog as it trots beside its owner’s legs. Where are we? Why is this dog’s face the first that we see? To further the sense of visual bewilderment, Shyamalan and Fujimoto shoot a great deal of The Happening in handheld style, with wavering close-ups of the actors’ uniformly bewildered and horrified faces. Shyamalan directs the actors in tandem with this formal wildness, inciting performances that recall B-movie overreaction, both comical and uncanny in their weirdness. These stylistic shifts register in line with the film’s thematic concerns: unlike the evil figures in Signs and The Village, the threat in The Happening cannot be demarcated – it is transient, practically invisible, and almost certainly indifferent to human morality. The danger cannot be indicated as something coming from “over there,” but instead manifests itself as the very air we breathe, the trees that surround us, the grass beneath our feet. While The Happening undoubtedly addresses environmentalist anxieties of an exploited world striking back, it also welcomes a number of other interpretive approaches. Specifically, the trilogy recurrently raises the issue of terrorism, a tricky subtextual zeitgeist that rears its head in various ways. 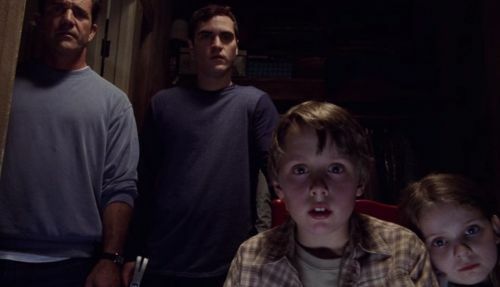 In Signs, Shyamalan echoes the fear of then-contemporary American families by focusing on the Hesses’ collective obsession with the television set, which acts as their information (and affect) delivery system. In 2002, American moviegoing audiences could all too easily remember the sense of watching the 9/11 terrorist attacks play out repeatedly on their own TV sets, a documentation of horror both incomprehensible and undeniably real. Signs employs genre to engage with this particular cultural moment, in the sense that “aliens” are literally that which is other, unknown, elsewhere; in the context of horror cinema, this translates often to that which is terrifying. Not to mention, the film makes explicit the sense of “the real” as played out on television – in the first hazy reveal of an alien invader, a newscaster’s voice informs viewers that “what [they] are about to see is real.” In connection, The Village portrays a community so wracked with collective trauma that it systematically generates fear in order to keep its inhabitants contained. This power-sanctioned process involves an almost absurd network of performativity, in which the village’s occupants construct a reawakened 19th-century past to do away with the dreadful present. The Happening also portrays characters who learn of terrible forces through limited and omnipresent sources: the first half of the film is riddled with confused news reports transmitted by television and radio, half-understood murmurings of “terrorism” with no locus or origin. So too does it relate to The Village in its engagements with the past: not only does The Happening resurrect in part the sensibilities of ’50s and ‘60s genre movies like Don Siegel’s Invasion of the Body Snatchers (1956), Hitchcock’s The Birds (1963), and George A. Romero’s Night of the Living Dead (1968), but it also finds its central group moving further and further away from the solace of contemporary communication technologies. Motorized vehicles become an inviable source of transportation, televisions and radios retreat into the background, mobile phones slowly fade from the onscreen proceedings. 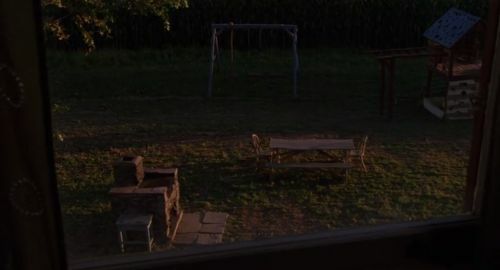 This notion plays out most evidently in the film’s climax, when the central characters are stowed away in a radically isolated farmhouse, disconnected totally from the outside world. All this is not to mention protagonist Elliott’s wide-eyed, dopey childishness, which recalls the kind of absurdly idyllic Americana that we see defaced in genre ancestors such as Jack Arnold’s Tarantula (1955) and Monster on the Campus (1958). Wahlberg plays this character as a man continually out of sync with his time and surroundings; his off-kilter line delivery falls somewhere between the otherworldly inhabitants of David Lynch’s Twin Peaks and the kind of doe-eyed character one might expect James Stewart to play in a Frank Capra film. Yes, the films differ greatly in their deliveries and permutations; however, what stands out is a consistent thematic thread, which evolves and expands on itself from entry to entry. The question, then, is what the trilogy’s “evolution” suggests. At the end of Signs, the protagonist finds renewed faith in a Christian God. 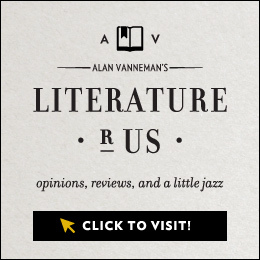 At the end of The Village, the heroine discovers a truth that is both world-shattering and emancipatory. The Happening, however, ends with a baffled news report that simply labels the source of mass casualty as an “act of nature”; not long after, we learn that the horror has not been quashed. Before the credits have rolled, we discover that the threat (whatever it is) has moved on from the U.S.A. to claim more victims in Paris, France. Shyamalan’s Terror Trilogy offers three variations on a theme, with each entry descending further into uncertainty and doubt; the cost of discovery magnifies more with every film. If this is where revelation finally takes us, do we really want to know “the truth”? Note: Unless otherwise indicated, all images are screenshots from the film.